This StableRug Wash has been specially formulated, with antistatic and antibacterial properties to ensure a superior clean. 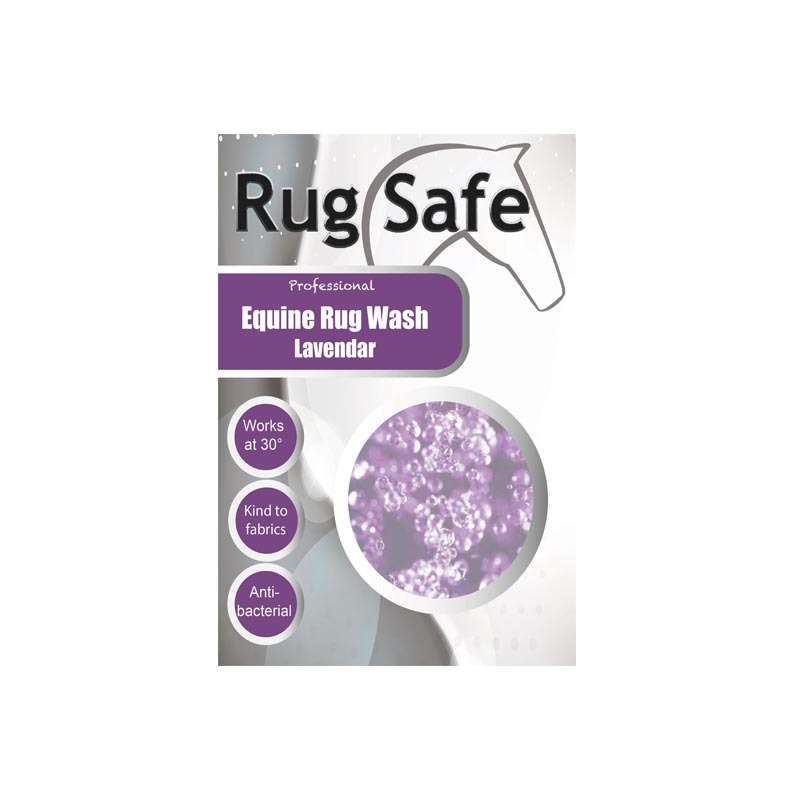 This is the perfect product for washing all varieties of stable rugs. Available in original or concentrate, as 1L and 5L bottles. Larger quantities are available on request.